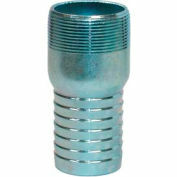 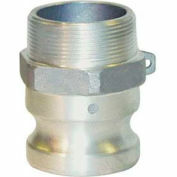 Aluminum female coupler x hose shank. 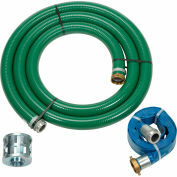 Allows you to connect hose without the need for threading tools, lugs, twisting, springs, or snaps. 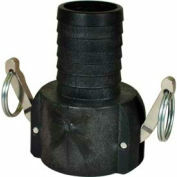 Equipped with EPDM gasket to prevent leaking between connections. 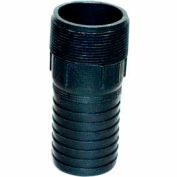 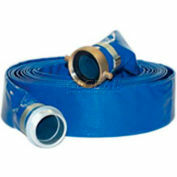 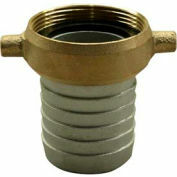 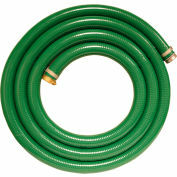 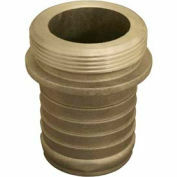 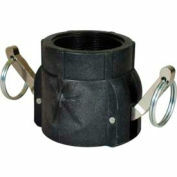 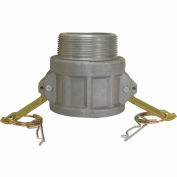 For use on suction / discharge hose applications. 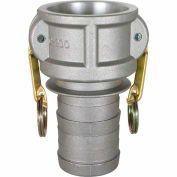 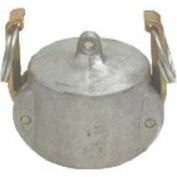 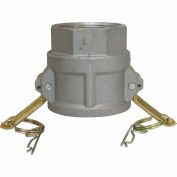 Locking arms to prevent couplers from pulling apart during operation.